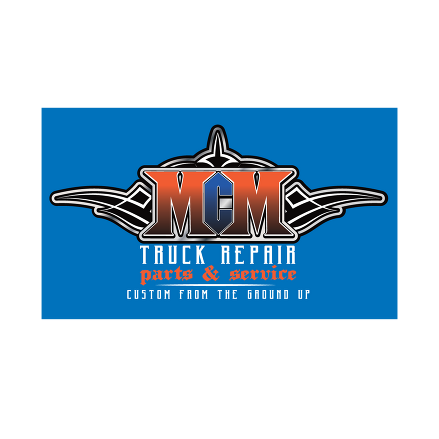 CONTACT MCM TRUCK REPAIR TODAY FOR TRUCK REPAIR & MUCH MORE MCM Truck Repair is a full-service truck repair and maintenance shop based in Belgrade & Bozeman, Montana. Since 2001, MCM has been the top choice for truckers based in the area and coming through the state. You can count on our certified specialists for repairs, maintenance, washing, towing and chrome parts and accessories. We even build complete motor engines and provide roadside assistance.